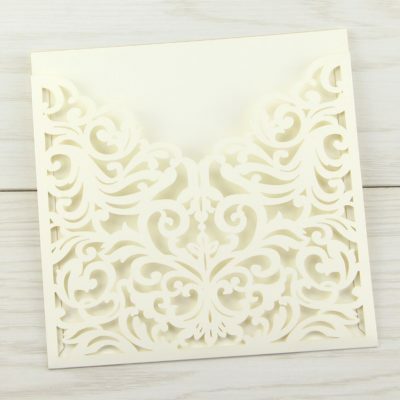 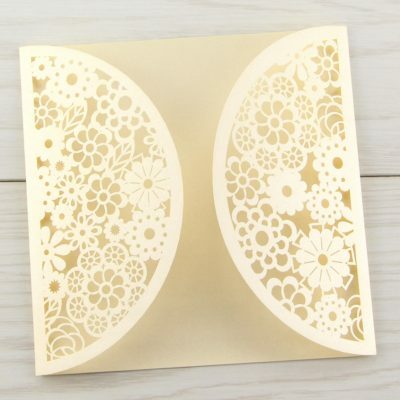 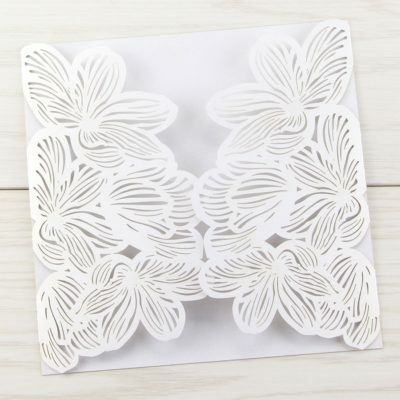 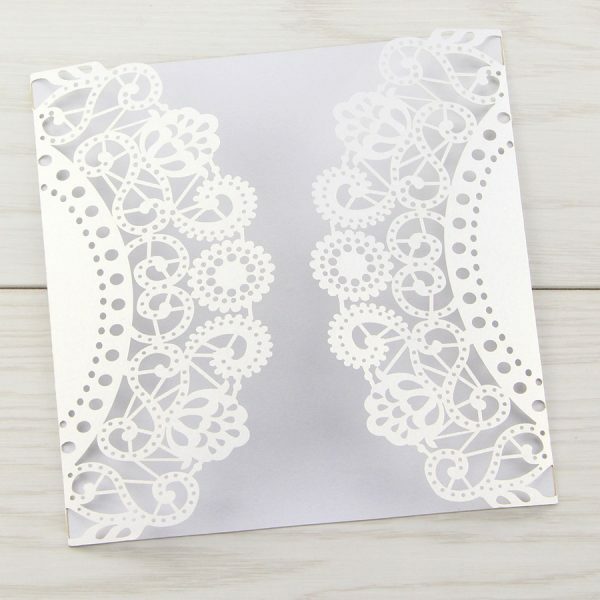 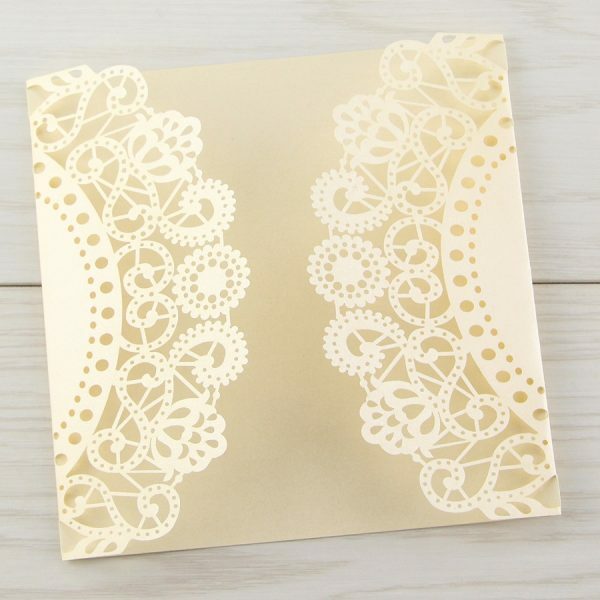 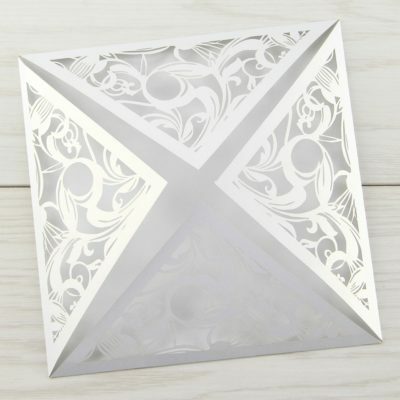 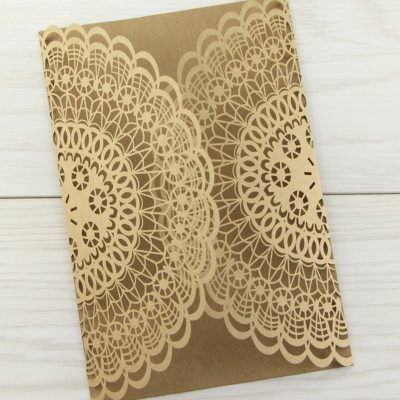 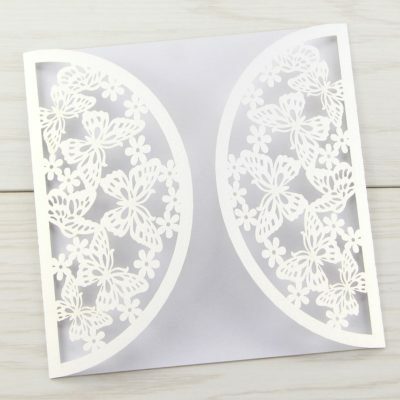 Our doily laser cut looks beautiful with just an insert added, you can choose to deocrate it by adding a ribbon and embellishment. 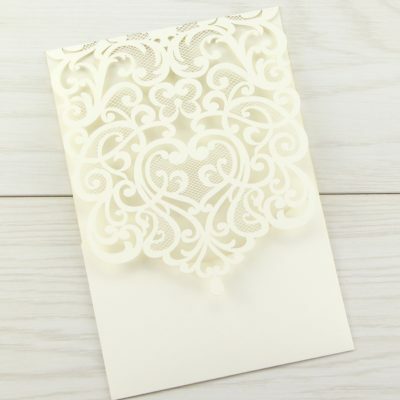 Available in a pearlised white or rich cream. 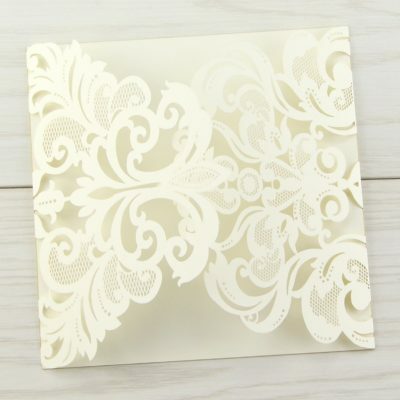 Add an insert to suit your colour theme.